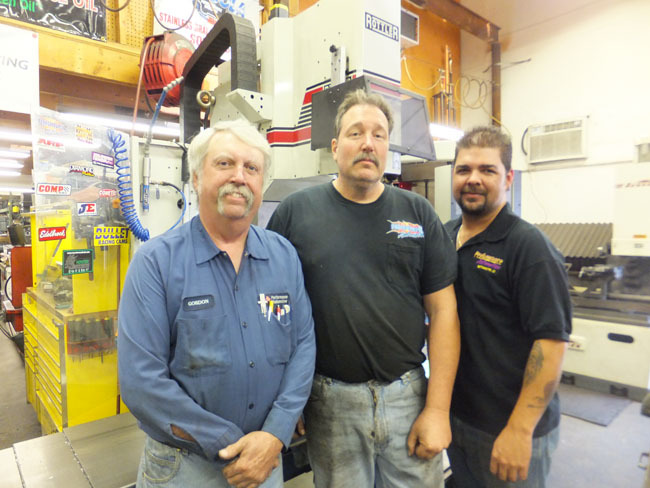 Performance Automotive offers a complete State of the Art Engine Machining , Development, and Assembly Facility. 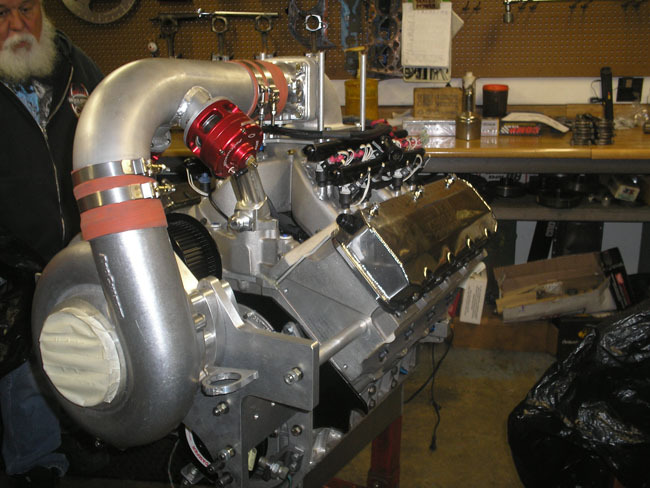 Capability extends past what a typical shop can accomplish which insures your engine has the precision necessary to produce results. 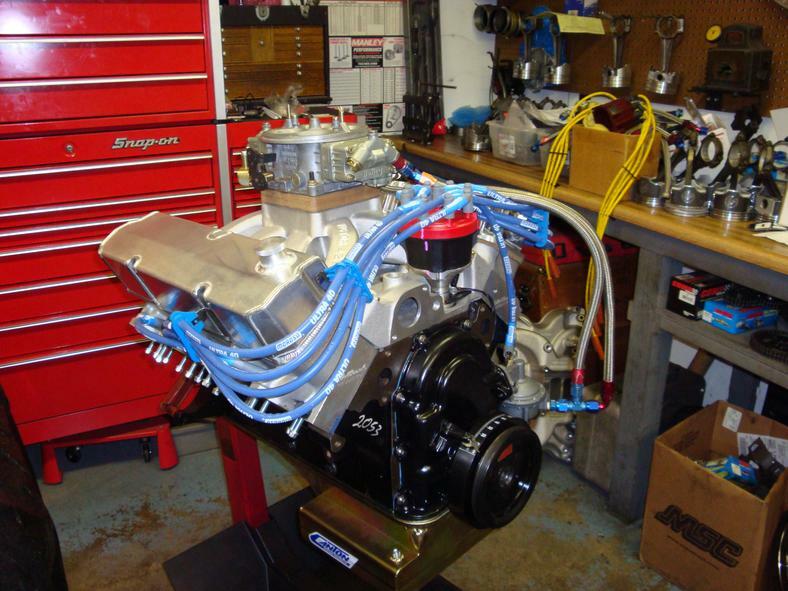 Performance Rest-oration and Racing Engine assembles are prepared utilizing proven parts and superior machine shop capabilities. 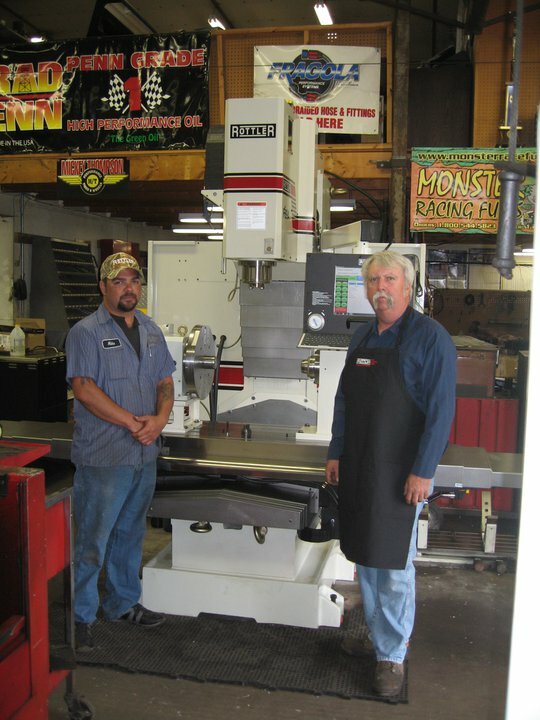 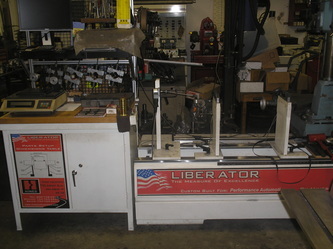 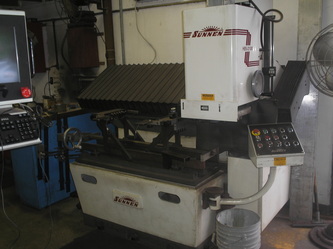 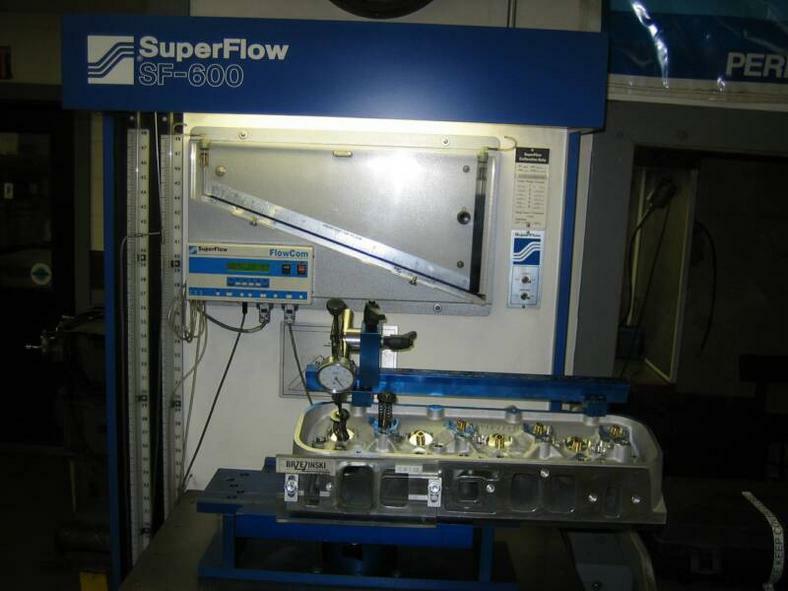 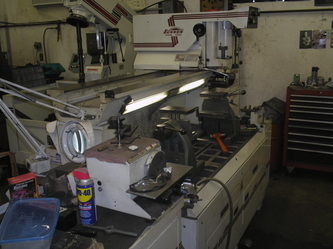 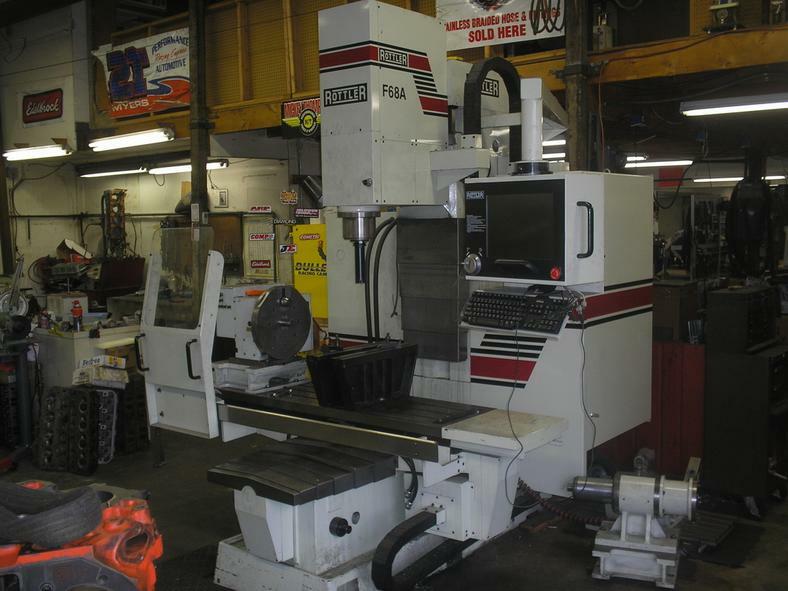 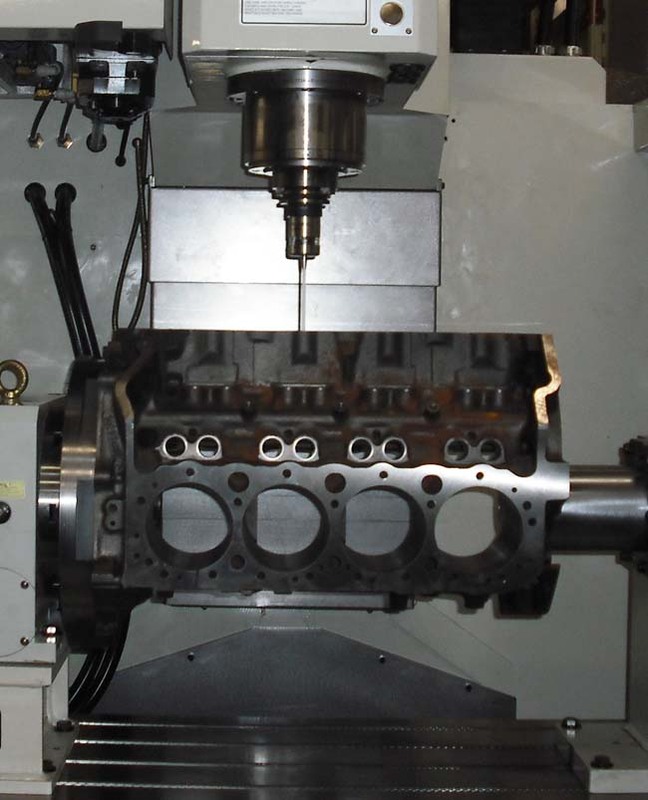 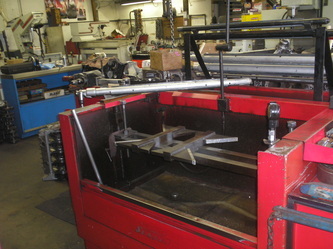 This process includes computer simulation programs, CNC Machining with fixtures designed to utilize Datum's from the Crankshaft and Camshaft centerline. 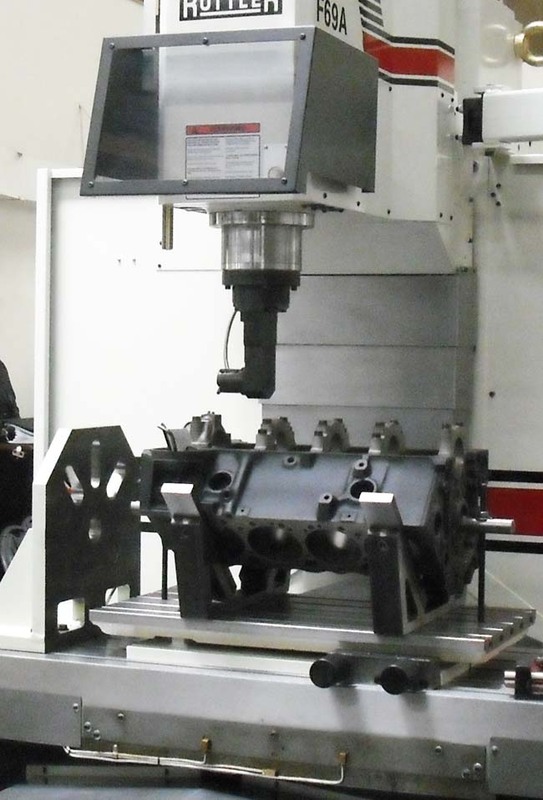 OEM Manufacturing and After Market suppliers utilize the pan rail which inherently produces tolerances that can be greatly improved by our machining processes even with brand new components including:engine kits, engine blocks, cylinder heads and rotating assemblies. 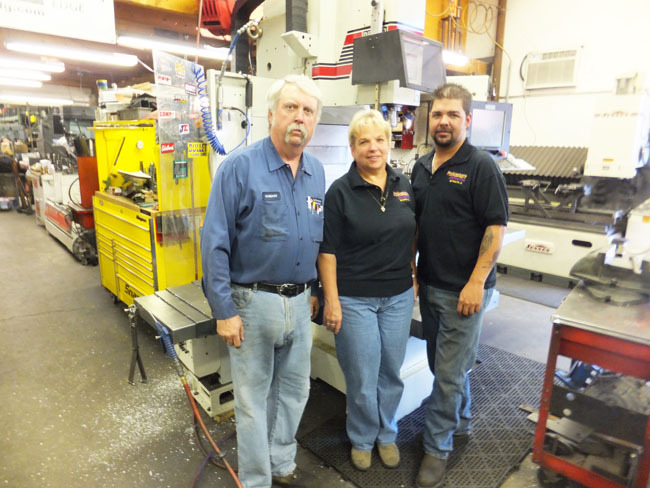 Gordon has over 30 years of experience as an Engine Builder. 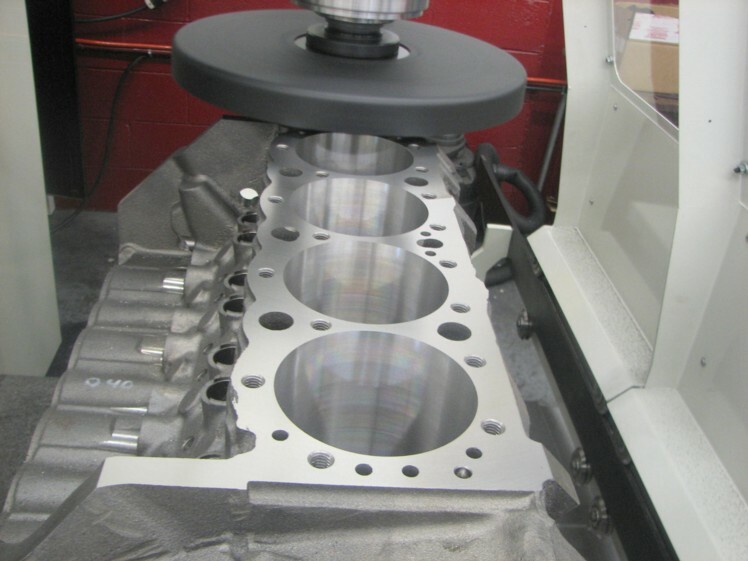 Performance Automotive can produce competitive short and long blocks for Circle Track, Drag Racing , Marine Engines and High Performance Engines for all out Racing or Project cars. 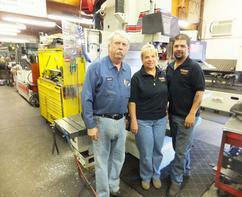 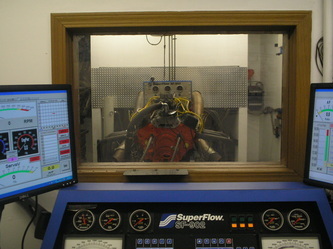 Performance Automotive is a 6,000 square foot state of the art engine rebuilding and machining facility. Our shop is equipped with the latest machining technology including CNC Block Blueprinting Machining Centers.Our expert technicians will achieve the exacting tolerances required for high performing Vintage, Performance, Race and Marine engines. 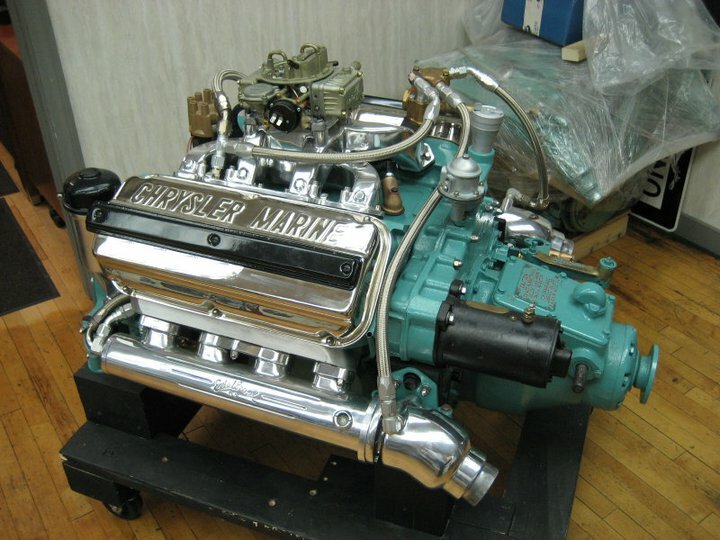 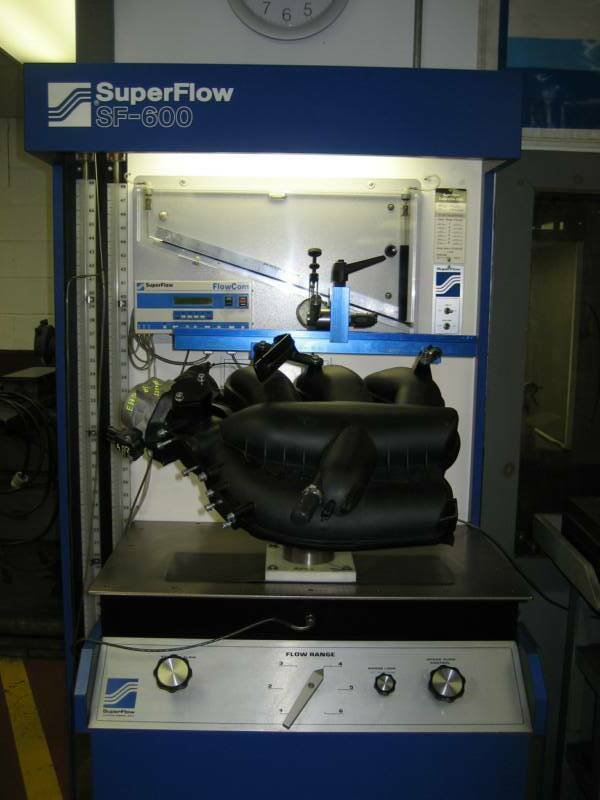 The use of specialized fixtures and CNC Probing allows Performance Automotive to blueprint engines producing results far superior than the original manufacturers.With over 40 years of experience Performance Automotive has the ability to remanufacture and restore Classic, Marine and Vintage Engines dating back to the 1920'S. 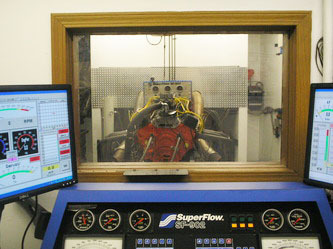 Performace Automotive offers a complete State of the Art Engine Machining, Development, and Assembly Facility, located just north of St. Louis, in Bethalto, IL.Our services include but are not limited to : Thermal Parts cleaning, complete engine rebuilding (Stock, Custom, Hi-Performance automotive, motorcycle, and marine), Head & Block milling, align honing, cylinder boring and honing, complete valve service, crankshaft grinding, engine balancing, rod reconditioning, pin bushing installation and fitting, piston fly cutting, lifter bore installation and much more.Our shop is capable of doing everything from diesel engines down to Harly Davidson motorcycle engines. 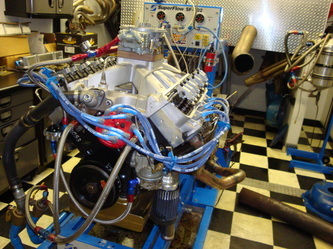 We have over 40 years experience as an Engine Builder. 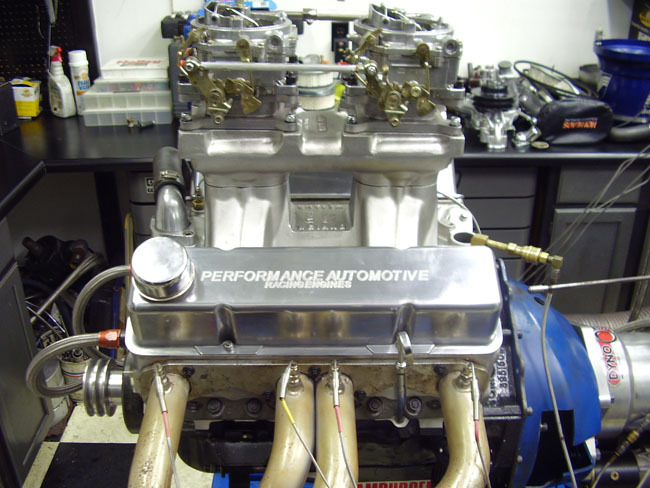 Performance Automotive can produce competitive short and long blocks for Circle Track, Drag Racing, Marine Engines and Hi-Performance Engines for all out Racing and Project cars. 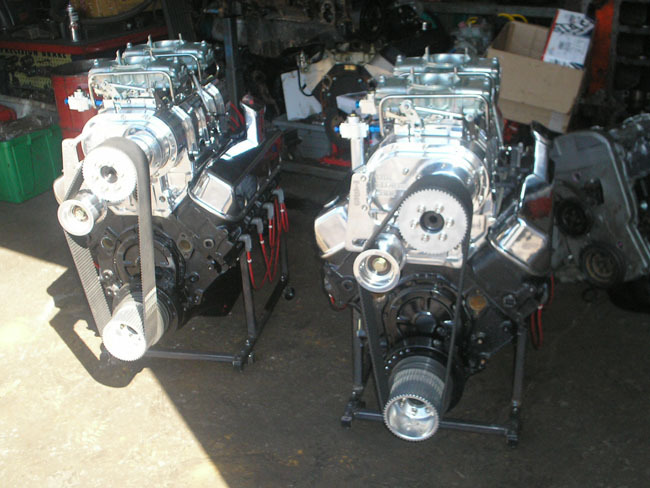 Rebuilt engines (or remanufactured engines) have undergone a complete restoration. 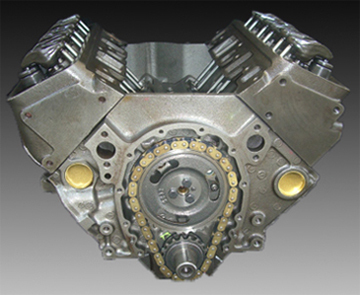 This means that the basic block head, crank and connecting rods have been rebuilt remanufactured to OEM specifications . 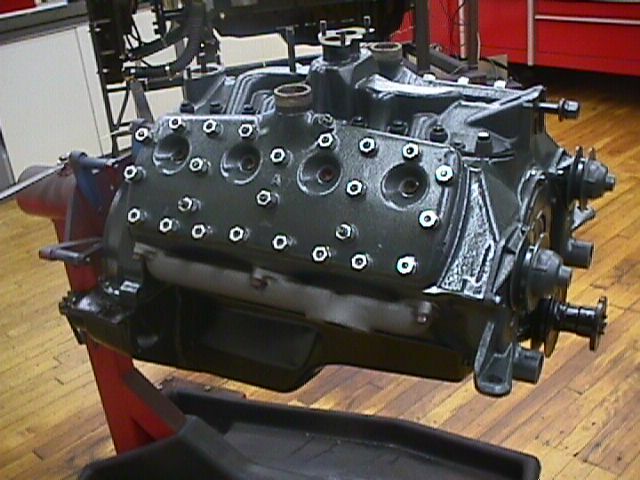 The pistons, rings, bearings, gaskets and seals, oil pump, timing and valve train components have all been replaced with new parts. 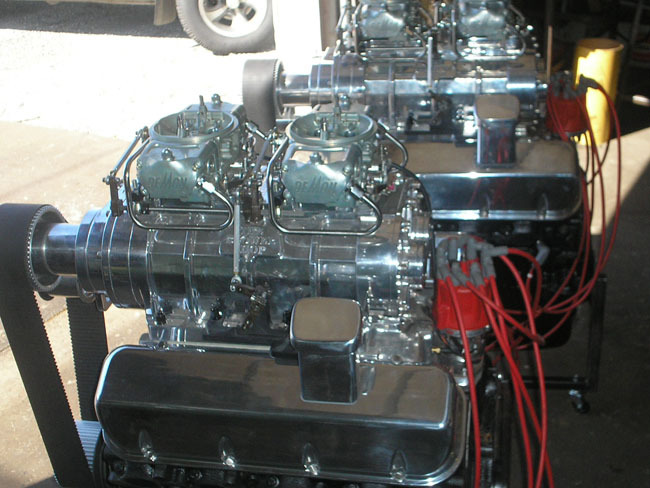 Many original OEM manufacturing flaws in the engine can be diagnosed and corrected, thus resolving the engine’s initial reason for failure. 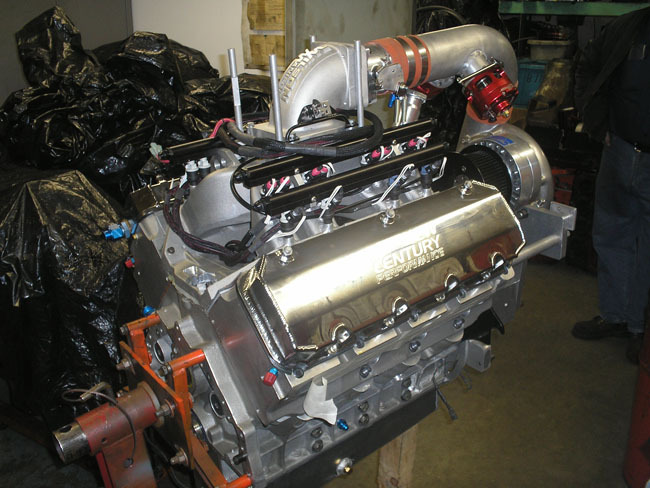 Expect the rebuilt engine to equal or exceed the performance of the original engine as the replacement components are more up to date than the parts they replace. 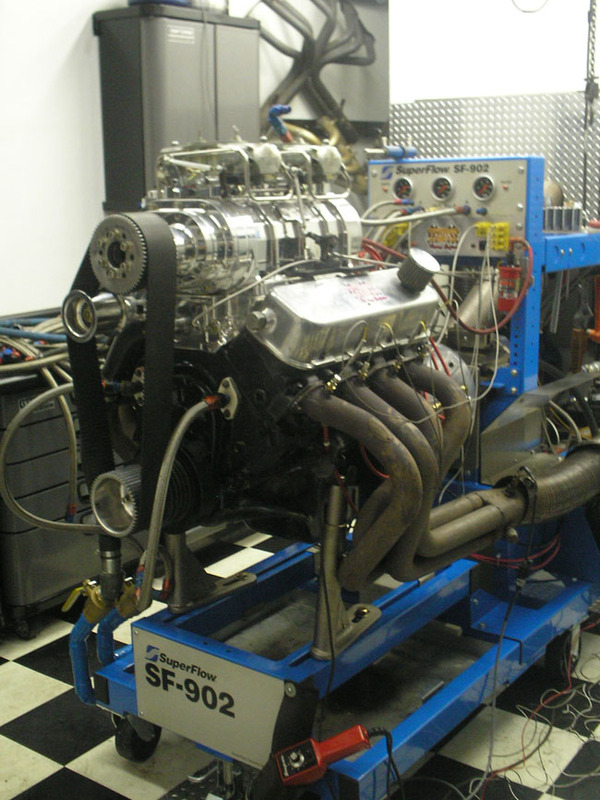 Engine Rebuilding service includes all foreign and domestic engines for automobiles , trucks and Marine applications. 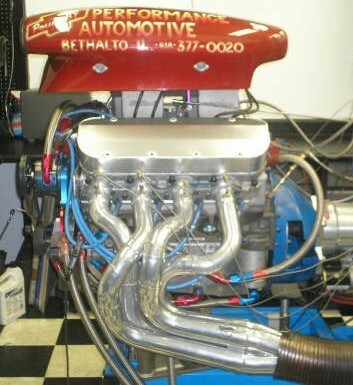 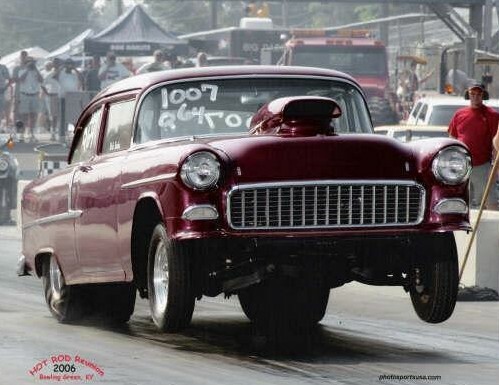 all engines are custom built by expert engine rebuilder.